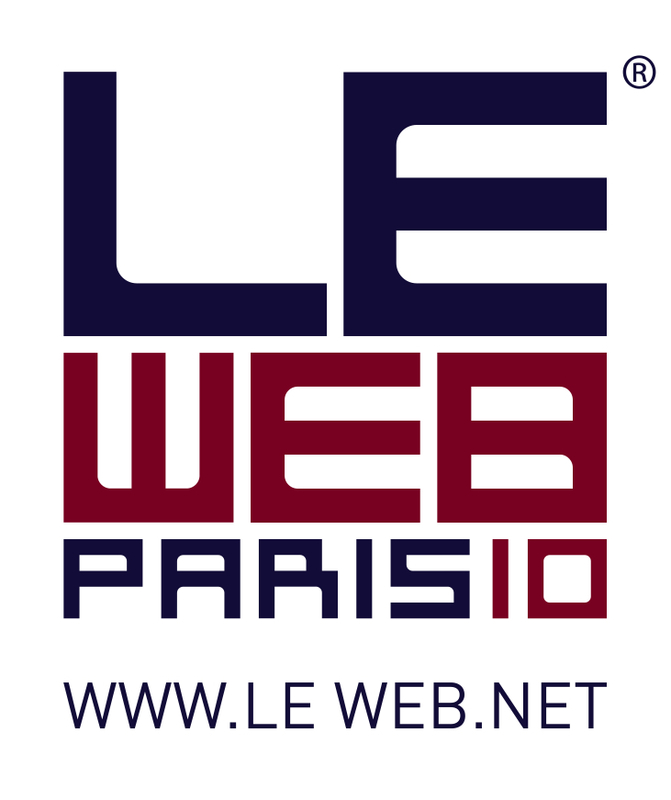 Geraldine LE MEUR has just announced the annual Le Web Startup competition. This is one of the most important ways you can get your start-up in front of a European audience of tech media, influencers and investors. Previous Irish entrants include Cloudsplit, LouderVoice, Pixenate and Touristr. There is expected to be a much stronger than usual Irish contingent heading over this year. Do your start-up a favour and enter before October 15th. The Start-Up Competition will take place on Dec 8, 2010 and there is no fee to participate. They will select the best 16 applications to demonstrate their products on a dedicated stage throughout the day. 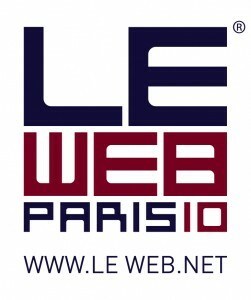 The 3 winners of the competition will then have a chance to present their companies on the LeWeb main stage, during a special session on December 9. Selected Startups will get 2 passes to the conference for team members who will demo on stage and a DemoPod in a lounge dedicated to the Startup Competitors.